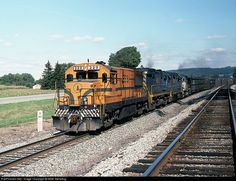 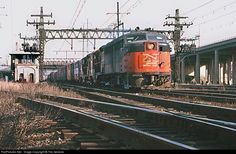 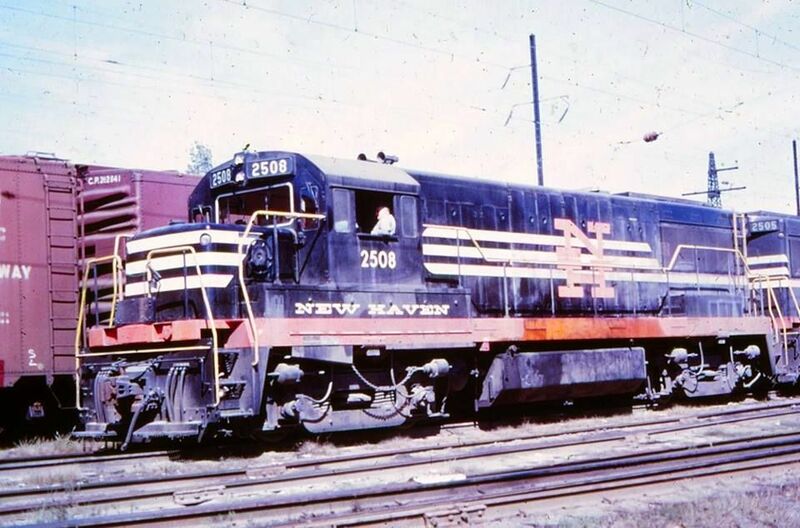 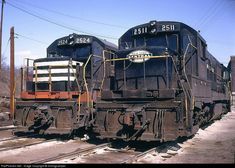 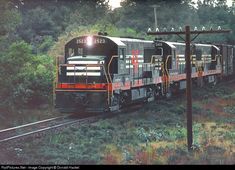 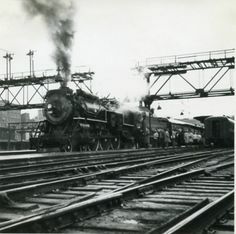 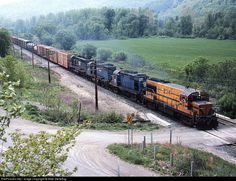 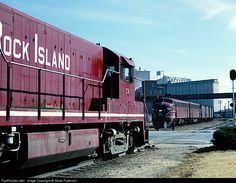 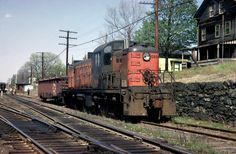 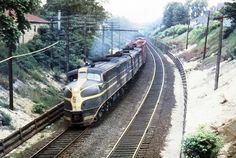 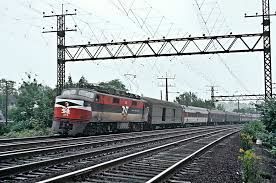 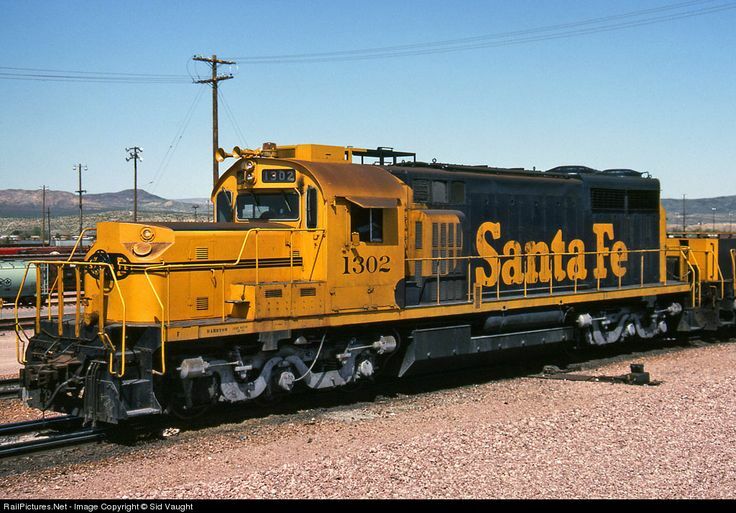 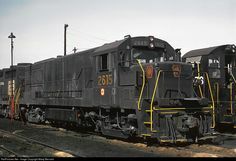 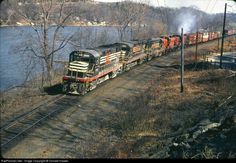 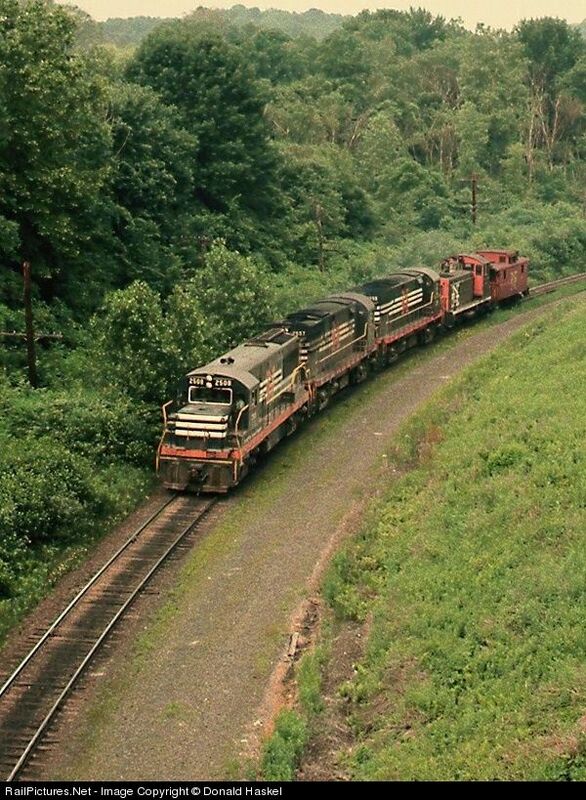 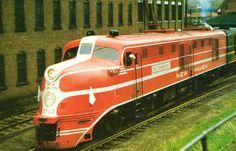 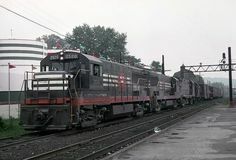 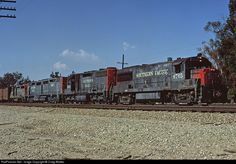 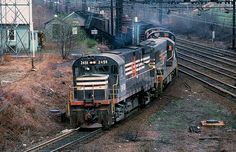 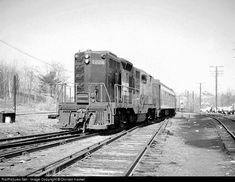 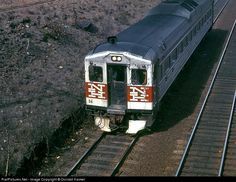 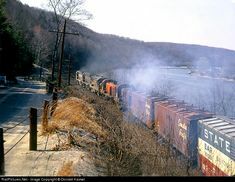 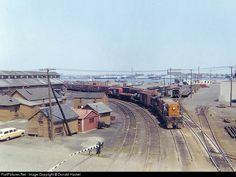 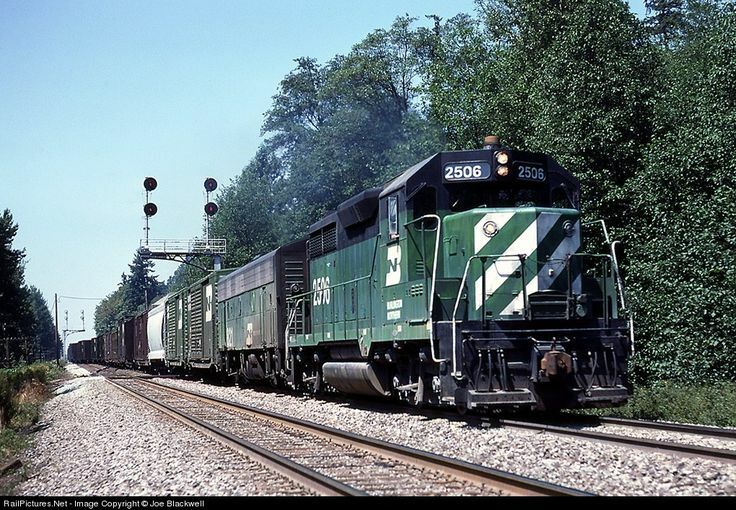 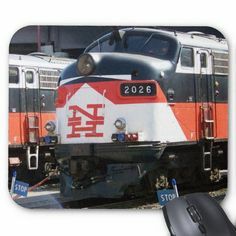 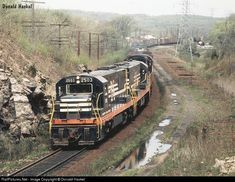 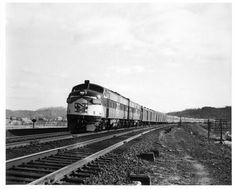 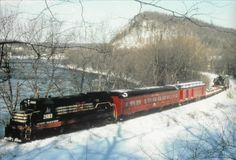 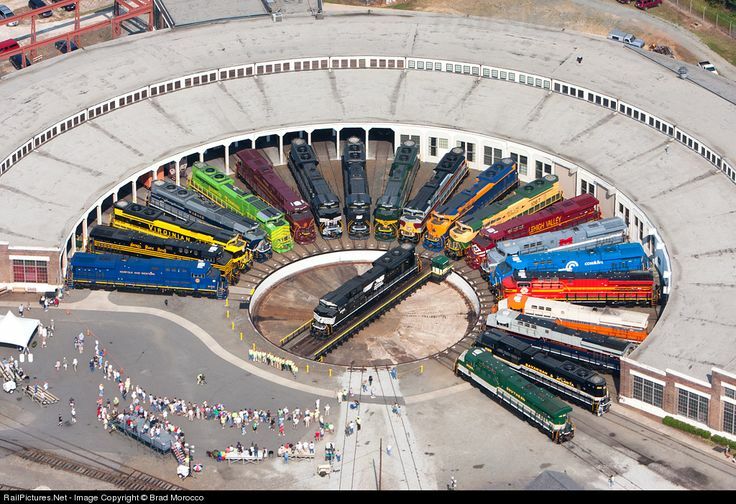 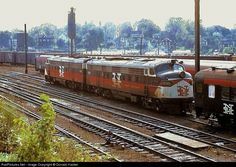 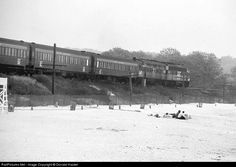 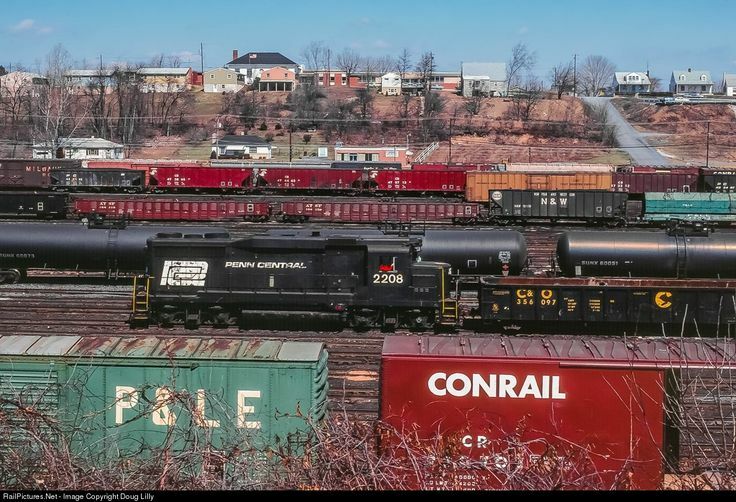 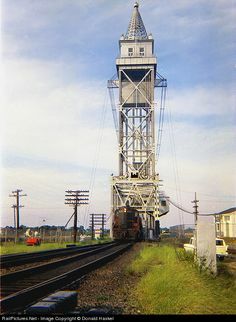 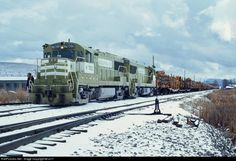 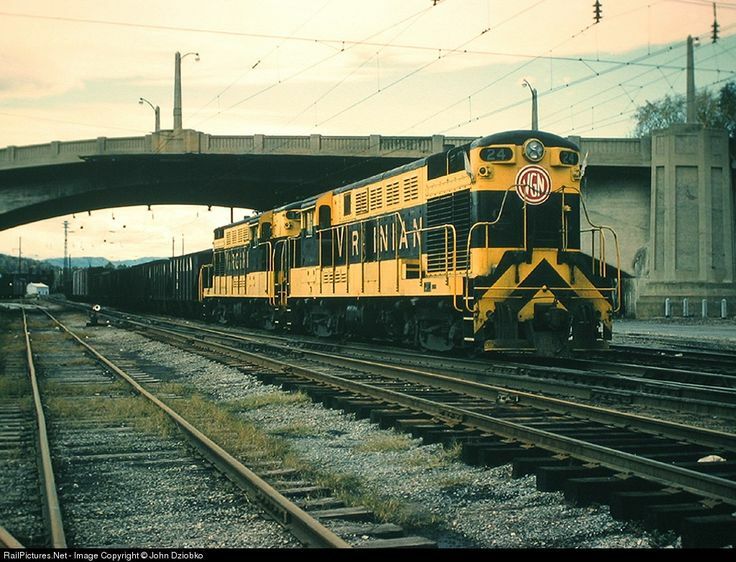 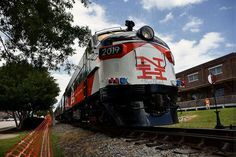 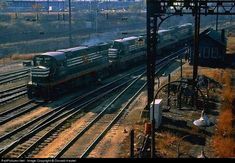 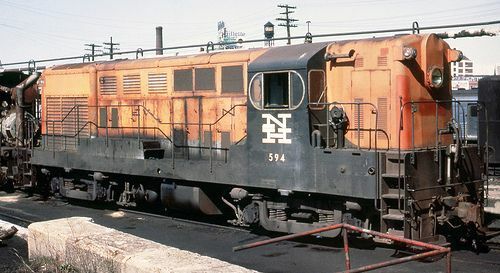 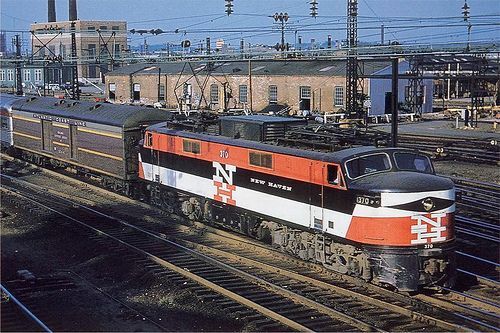 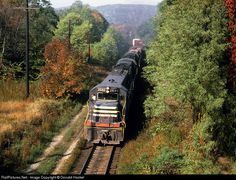 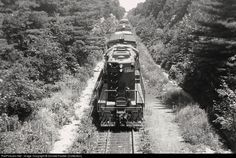 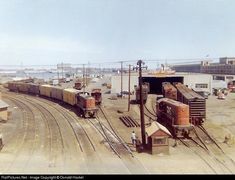 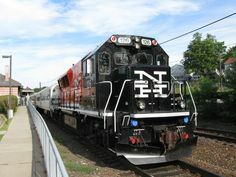 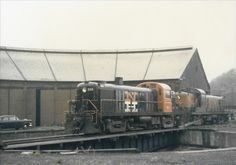 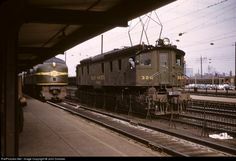 High quality photograph of New York, New Haven & Hartford Railroad Alco # PC 2458 at Devon, Connecticut, USA. 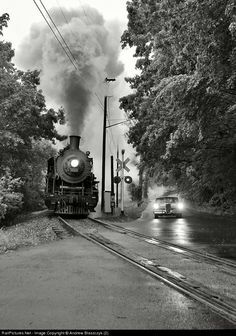 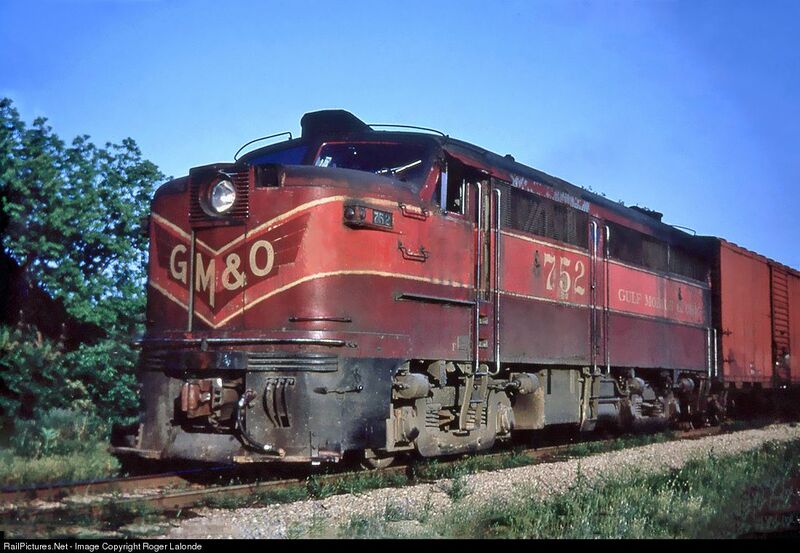 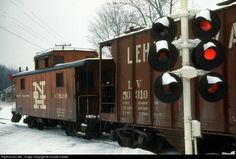 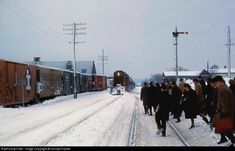 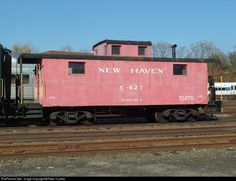 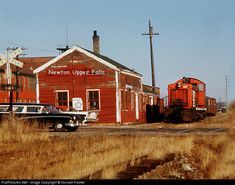 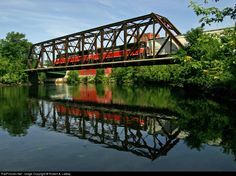 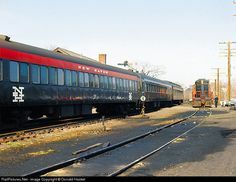 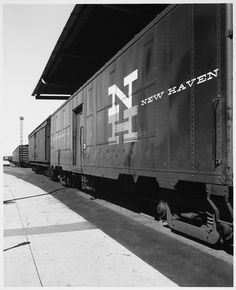 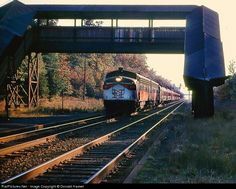 Net Photo: New Haven Caboose at Medfield Junction, Massachusetts by Donald Haskel. 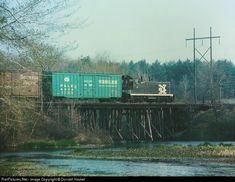 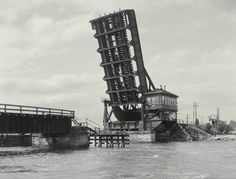 Crossing at West Mill Street by the old Varney Brothers concrete plant. 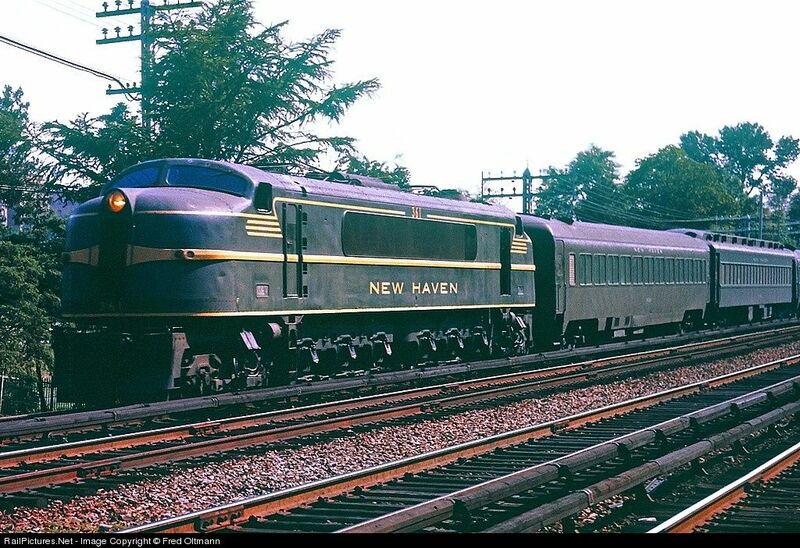 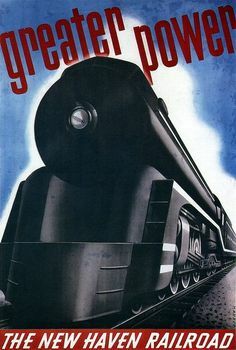 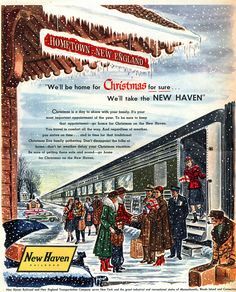 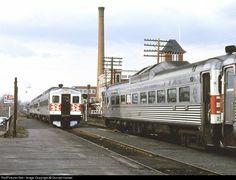 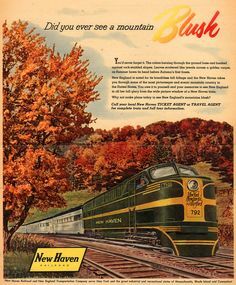 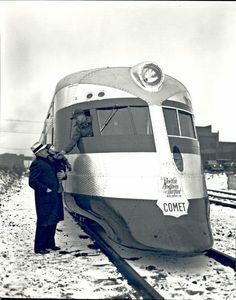 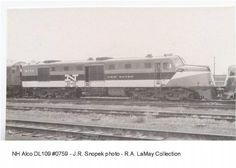 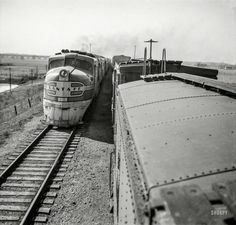 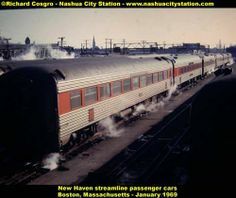 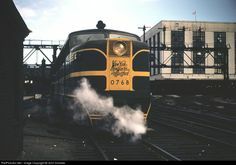 The New Haven's modern streamliner, "The Colonial" en route between Boston and New York. 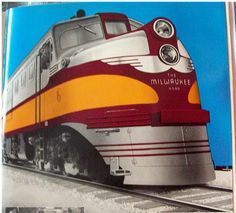 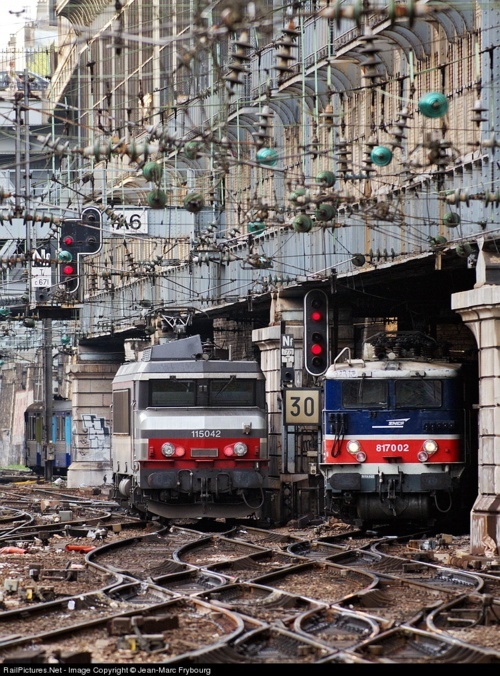 Find this Pin and more on Trains by Dale Thompson. 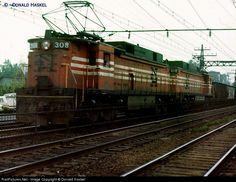 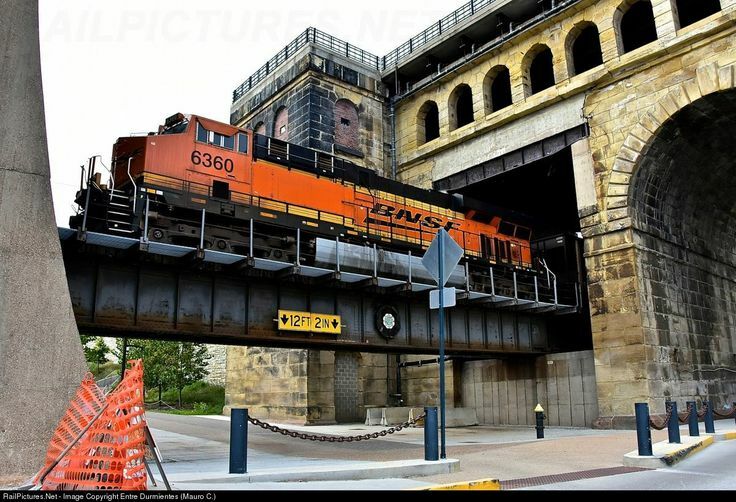 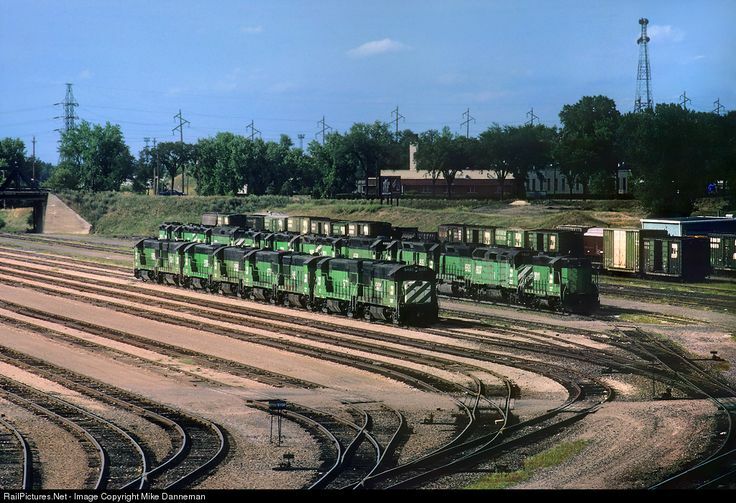 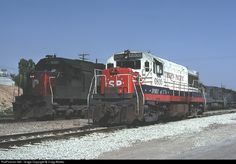 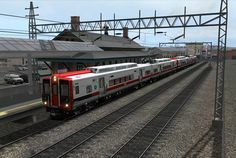 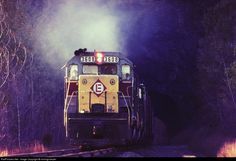 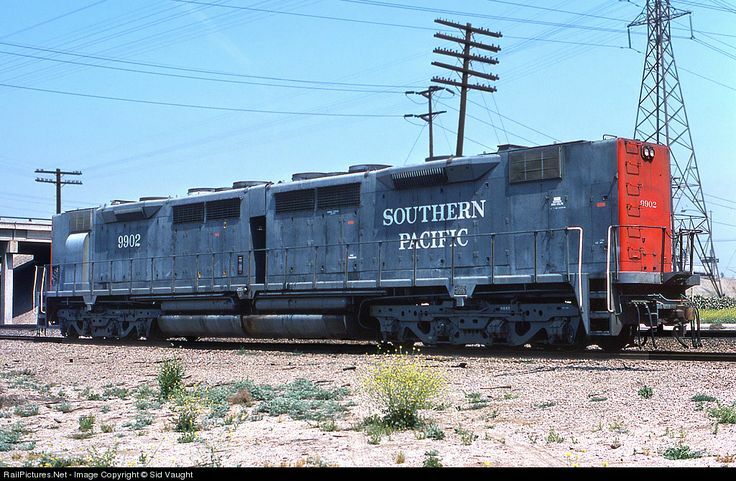 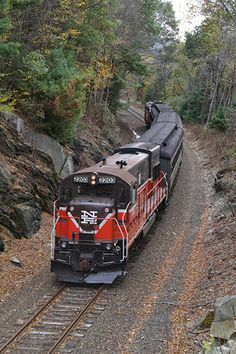 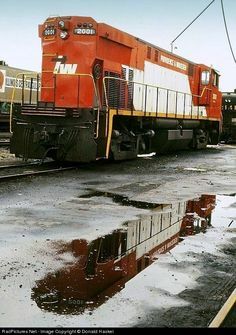 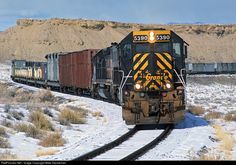 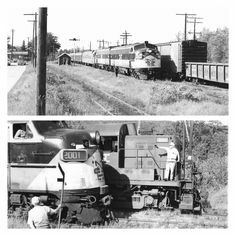 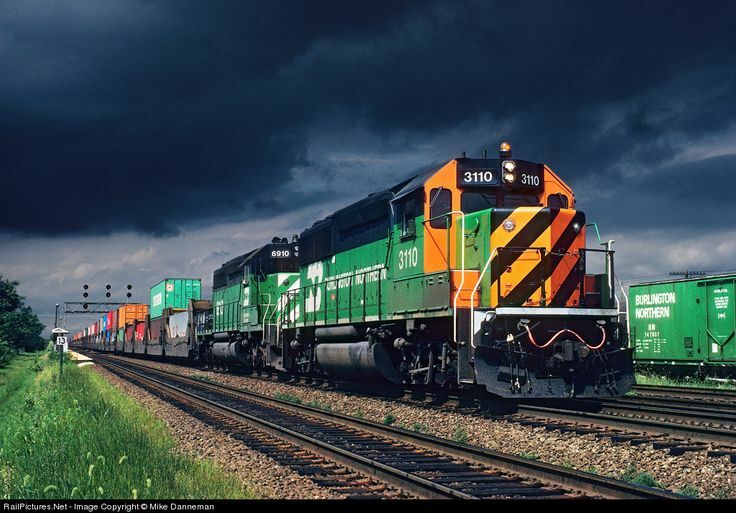 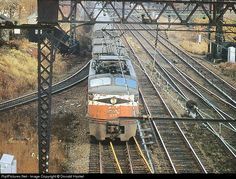 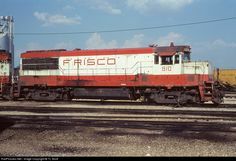 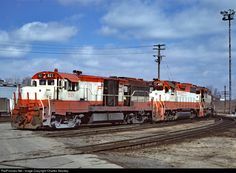 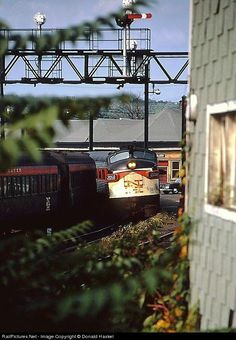 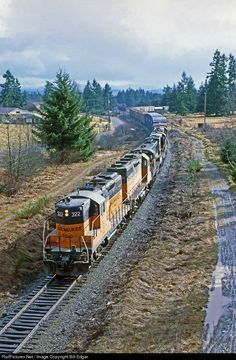 Net Photo: PW 4003 Providence and Worcester Railroad GE (Dash at Norwich, Connecticut by Robert A. 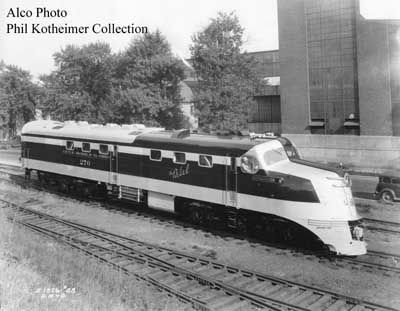 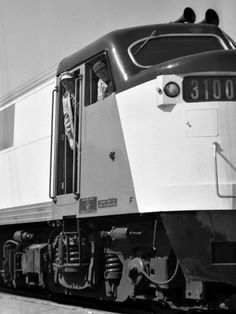 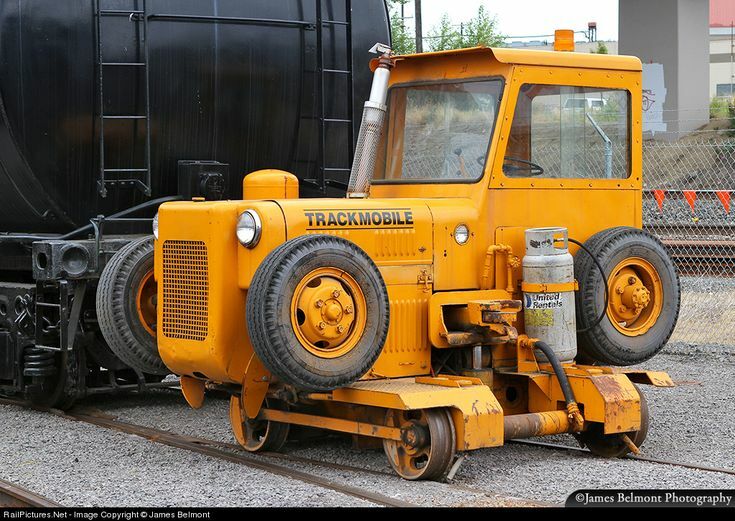 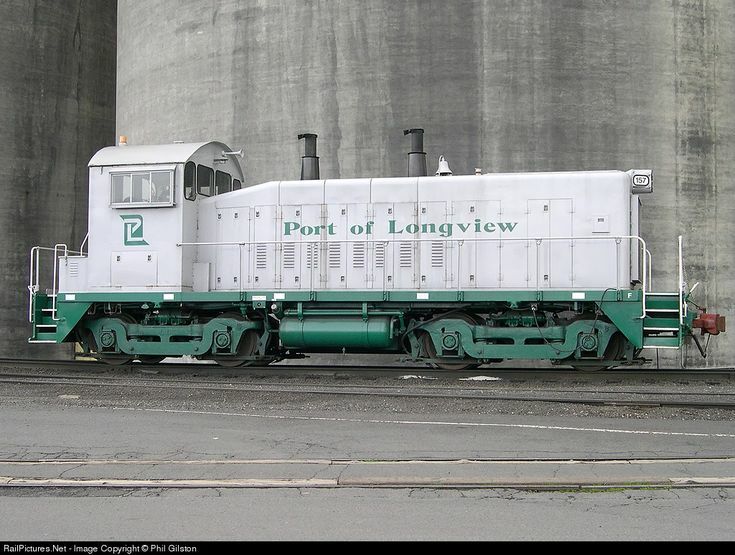 Builder's portrait of Alco DL-105 270 in 1940. 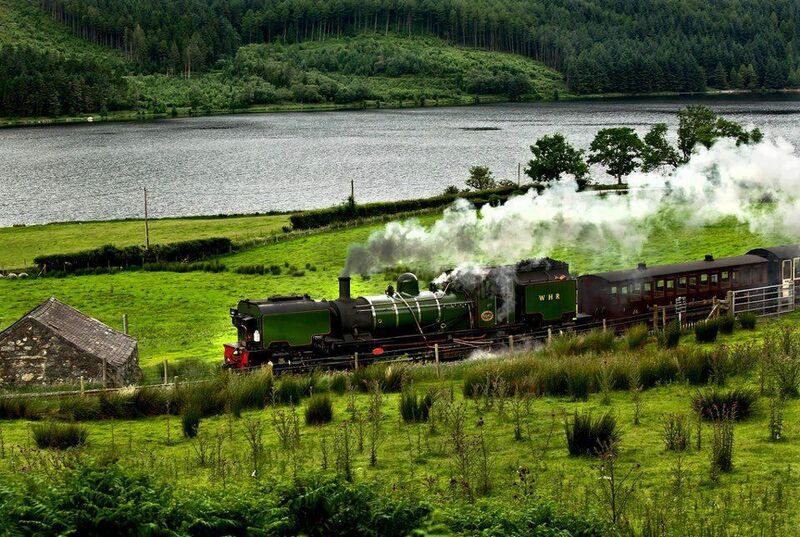 A Welsh Highland Railway Garrett approaches Snowden Ranger station.